Soturi "Bolt" made 0-course in class 3, placement 2nd. Uligaani "Cuje" won with 0-course in class 3. 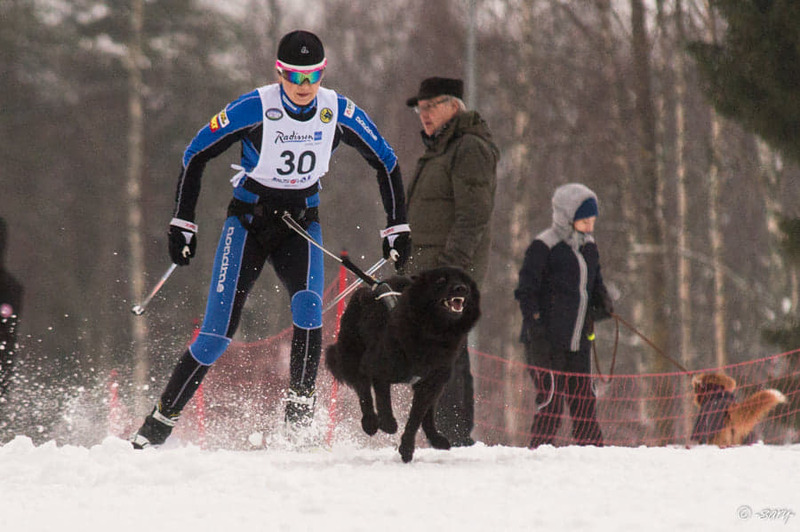 Congratulations Antti and Bolt, Tanja and Cuje! Versio "Vmos" won in class 3 with points 96/100p. Ruska "Kitty" made 0-course in class 3, placement 2nd. Happy birthday 10 years old P-pups! Soturi "Bolt" and Uligaani "Cuje" had double win with 0-courses in class 3! Bolt and Cuje made also other 0-courses, placement 2nd for both. Congratulations Tanja and Cuje, Antti and Bolt! Willy "Rosvo" won silver medal! Uligaani "Cuje" and Soturi "Bolt" had double win with 0-course in class 3. Also Ruska "Kitty" won with 0-course in class 3! Kitty and Bolt made also other 0-courses, placement for Kitty 2nd and for Bolt 3rd. Congratulations Tanja and Cuje, Antti and Bolt, Marko and Kitty! Congratulations for 5 years old T-pups!